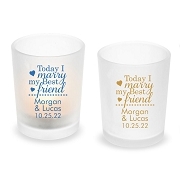 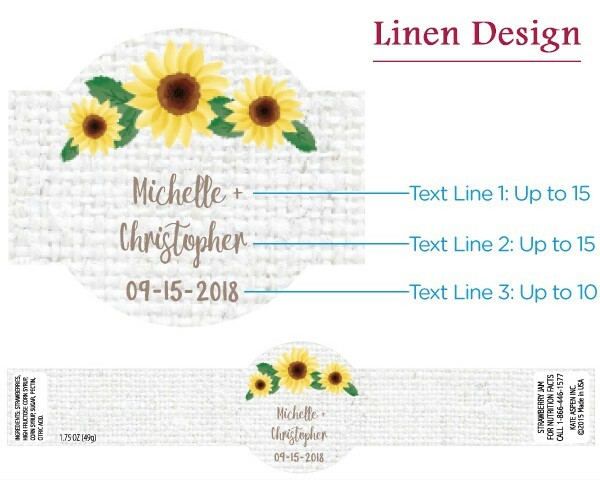 Personalized strawberry jam jar wedding favors with sunflower design. 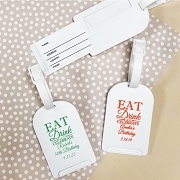 Juicy, delicious and bursting with strawberry sweetness in every bite, we have bottled up a delicious treat to help spread your wedding love after the big day is over! 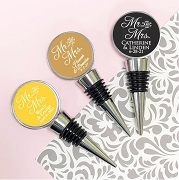 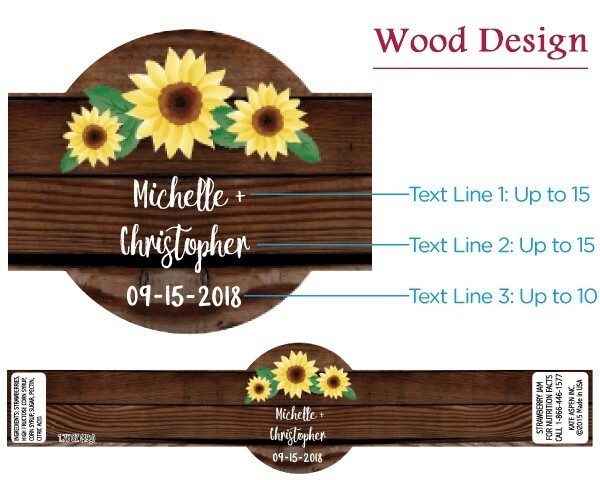 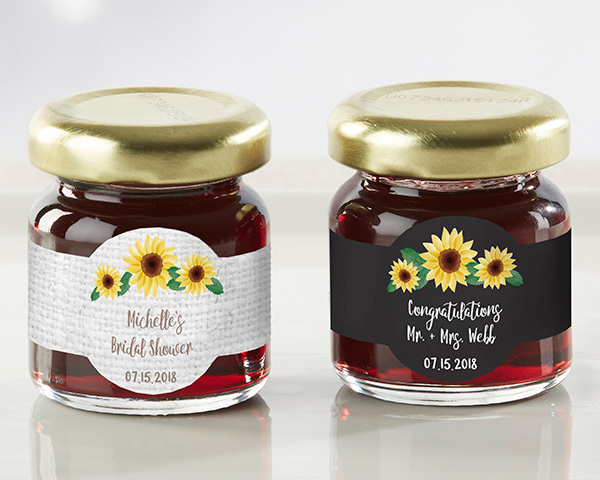 Our strawberry jam wedding favors can be wrapped with a beautiful sunflower label and personalized with your names, monogram and wedding date. 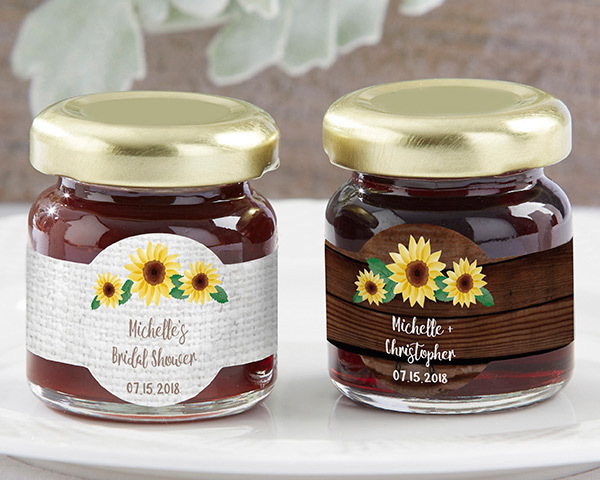 Guests will love taking these delicious gourmet strawberry preserves home!